Thanks for coming out to the Ribbon Cutting Ceremony for the Myrtle/Wyckoff Plaza! 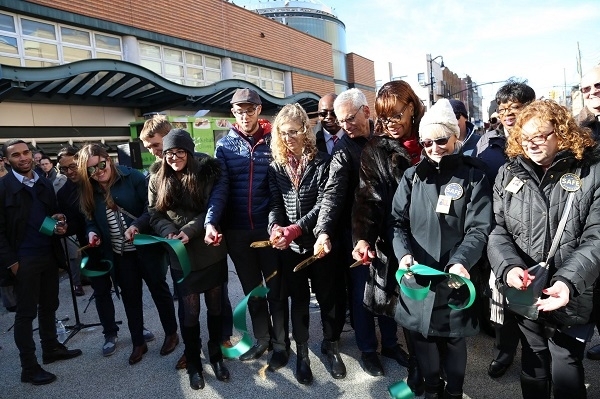 Thanks to all who came out last Friday for the official ribbon cutting of the Myrtle/Wyckoff Plaza! Below are a few pictures of the event. We would like to thank everyone invlolved in the process!